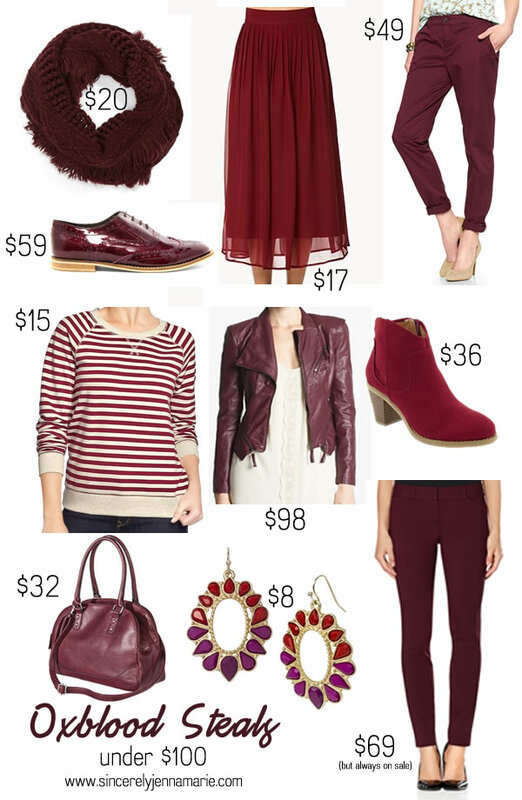 What are your oxblood picks for fall? Or are you lusting after a different color altogether? Some really great pieces, both splurges and steals!! 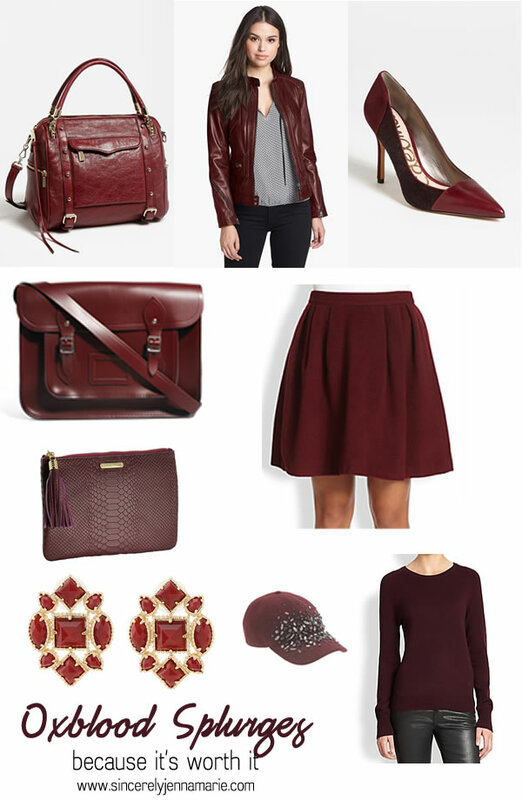 Seeing so much oxblood has got me excited for fall/winter to arrive! SO excited for fall too! Thanks for stopping by! The slide below is all links :) click whatever you need and it will take you there! Gah, it won't work for me for some reason...sad Ann!